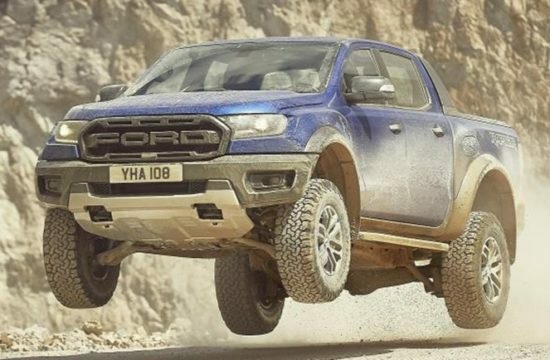 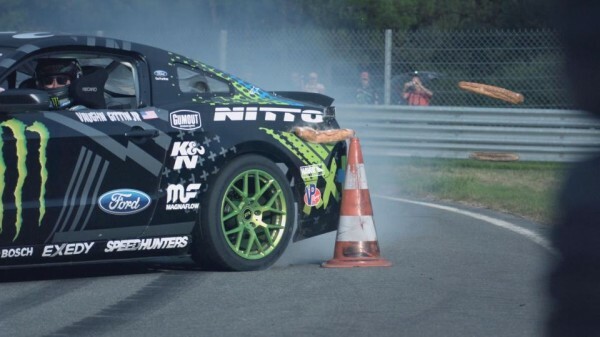 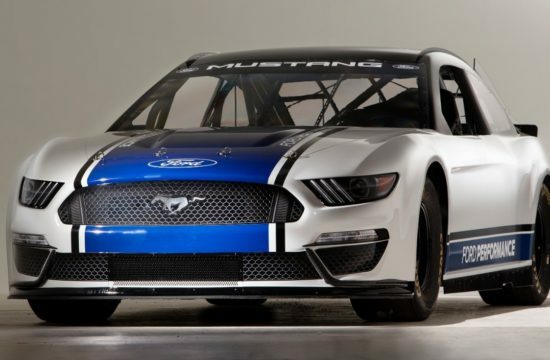 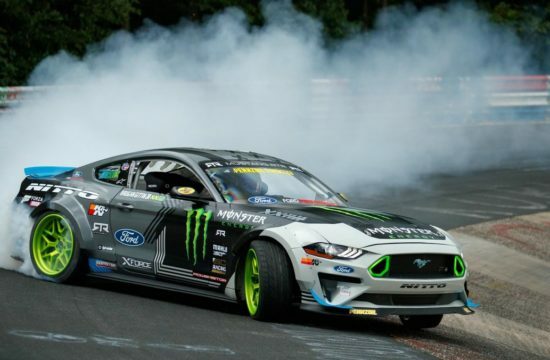 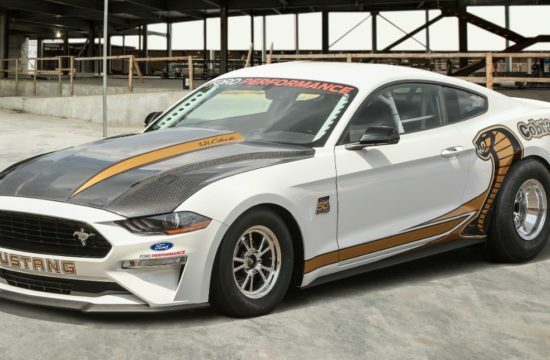 As part of the promotional campaign for the new 2015 Ford Mustang in Europe, the American car maker dispatched Formula Drift champion and action sports superstar Vaughn Gittin Jr. to Loheac, France. 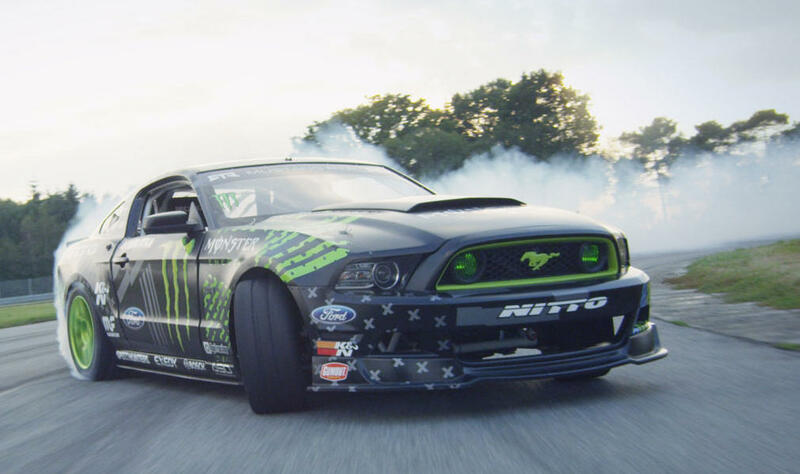 Gittin’s mission was to raise awareness for the Mustang the only way he knows how: by drifting! 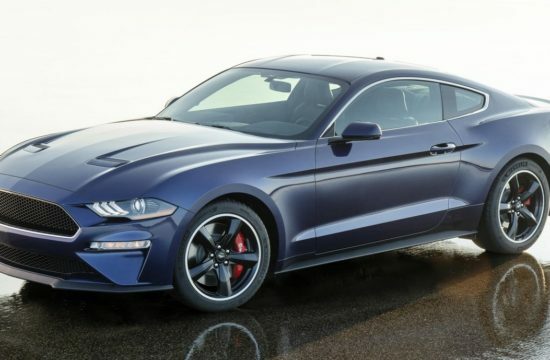 The 2015 Ford Mustang has already received a very warm welcome in Europe, with the first 500 units offered for sale snatched up online in a matter of seconds. 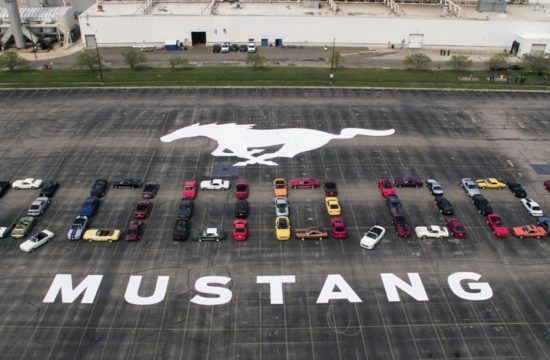 The fifth generation Mustang is the first version of the Pony car to go on sale globally, which is why it comes with a four-cylinder EcoBoost engine. 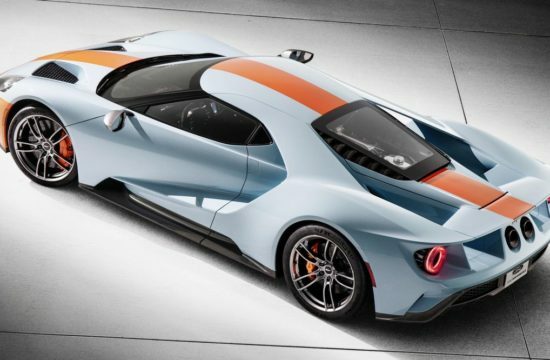 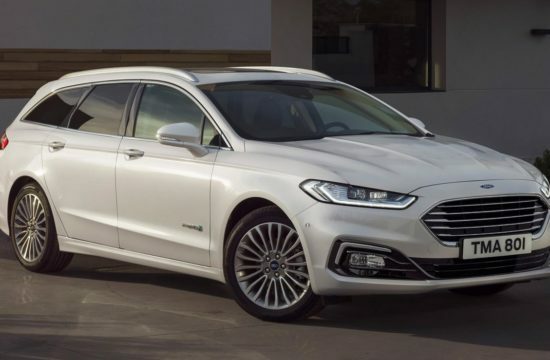 This engine is expected to be the most popular in Europe.